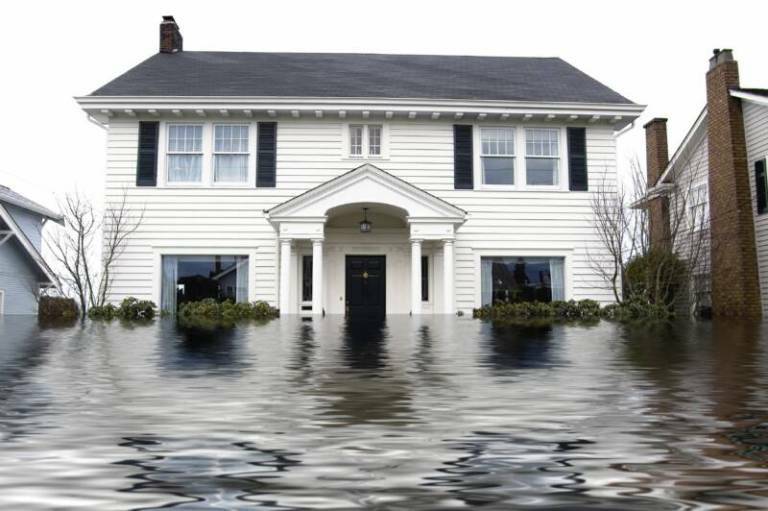 Don’t be left unprotected, the agents at the Berwick Agency, Inc are pleased to work with you to review your property and evaluate a flood insurance policy that provides the additional protection from flooding that is not included in your homeowners policy. Protect your investment! Contact The Berwick Agency Inc. at (802) 592-3234 to help find you the best coverage and price on Flood Insurance.